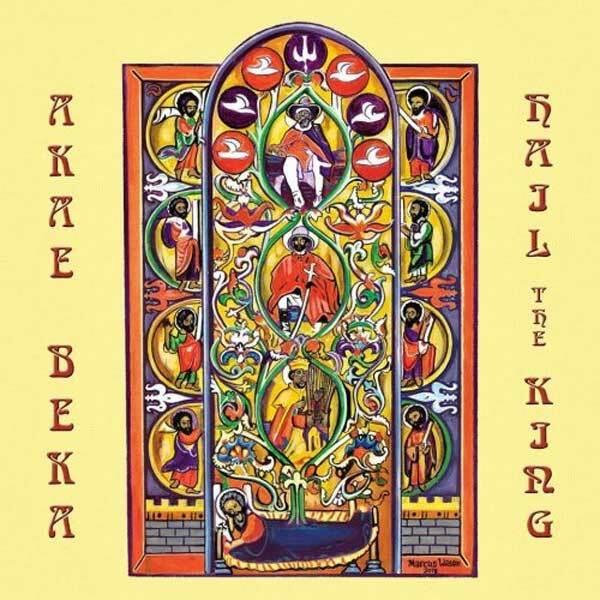 Higher Bound Productions is proud to present thenew Akae Beka Album — HAIL THE KING. HAIL THE KING is the result of a rare recording session with live instrumentation at the Higher Bound Productions studio with the majority of the members from the original MIDNITE band (currently in Akae Beka band). Thus, the original sound will resonate fully with longtime loyalMIDNITE/Vaughn Benjamin/Akae Beka fans as it has the raw St. Croix Roots feeling of some of his earliest work such as the RAS MEK PEACE &JUBILEES OF ZION albums. HAIL THE KING is Akae Beka’s eighth album released since 2015.